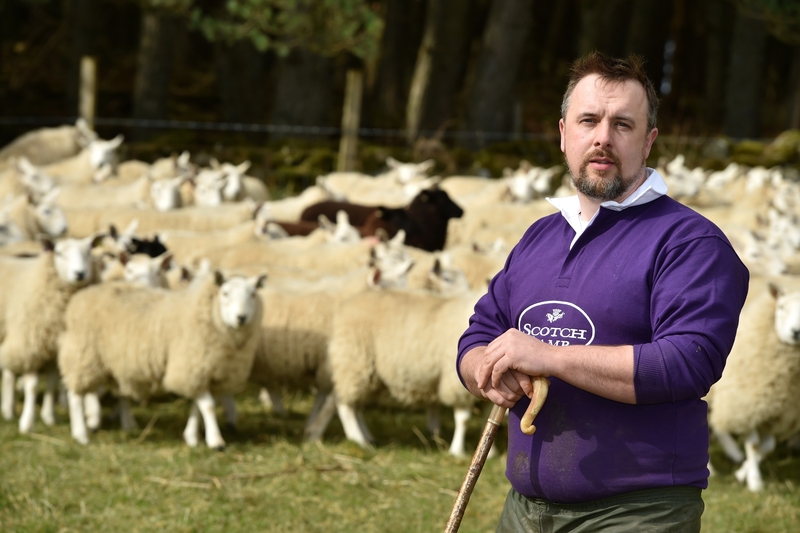 The new leader of Scotland’s sheep farmers has toned down the enthusiastic public support his organisation gave the forestry sector just 12 months ago. 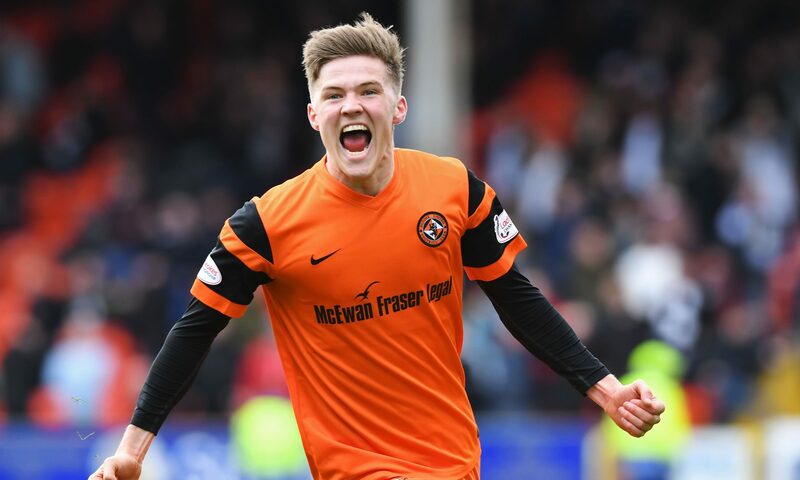 Never say die Dundee United grabbed a 90th minute winner to keep alive their hopes of finishing second in the Championship. 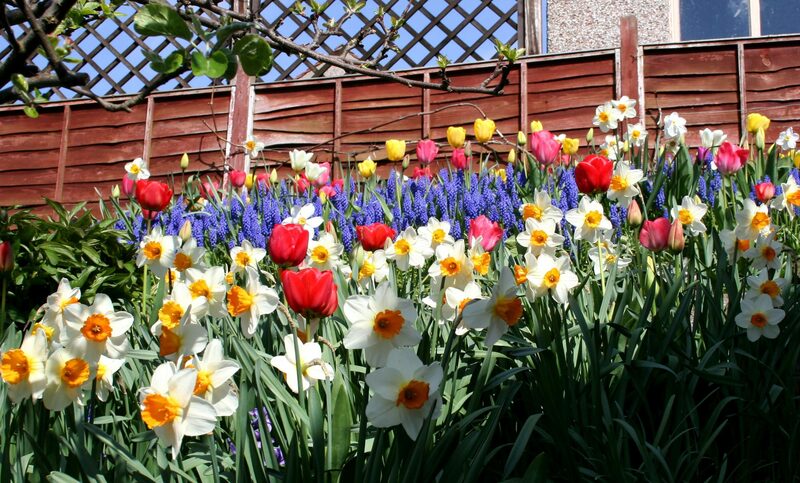 Last year we got blest with a terrific display of tulips so we thought it would be a good idea to run with this theme by adding another big bulb plant in the autumn. 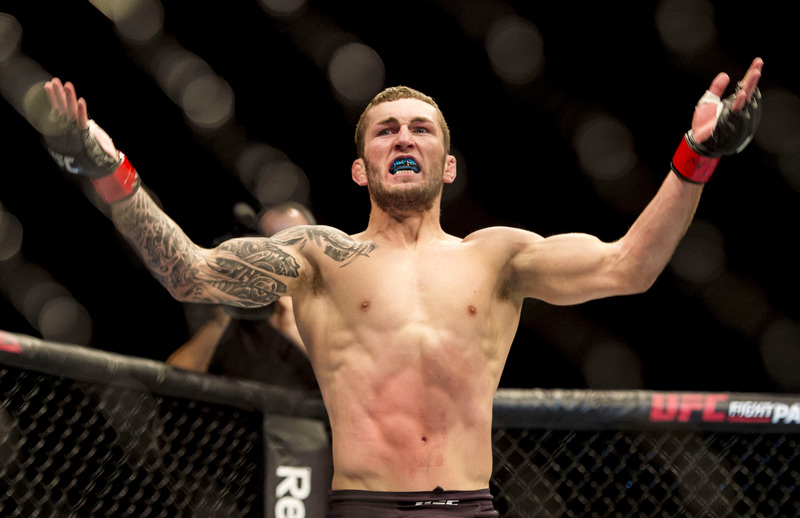 While Conor McGregor spends his time trying to get Floyd Mayweather into a boxing ring, Fife mixed martial arts fighter Stevie Ray is positioning himself for a shot at Ireland’s most famous athlete if and when he returns to the sport in which he made his name. 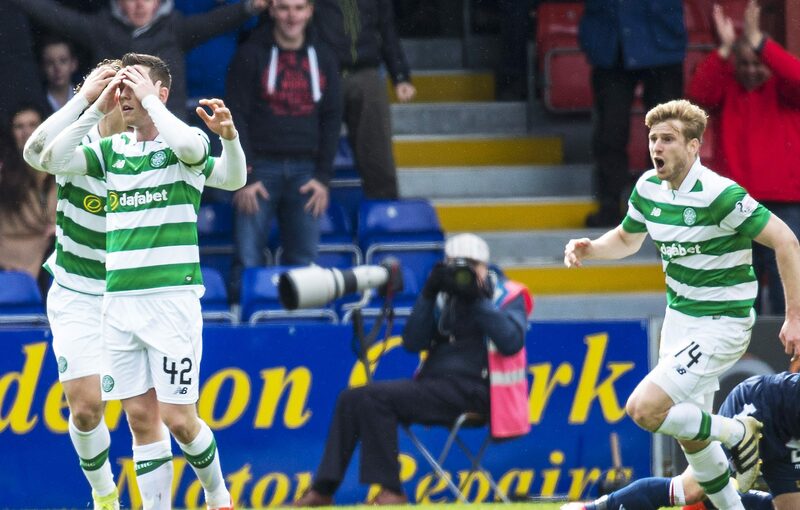 The time for video technology in football has come. 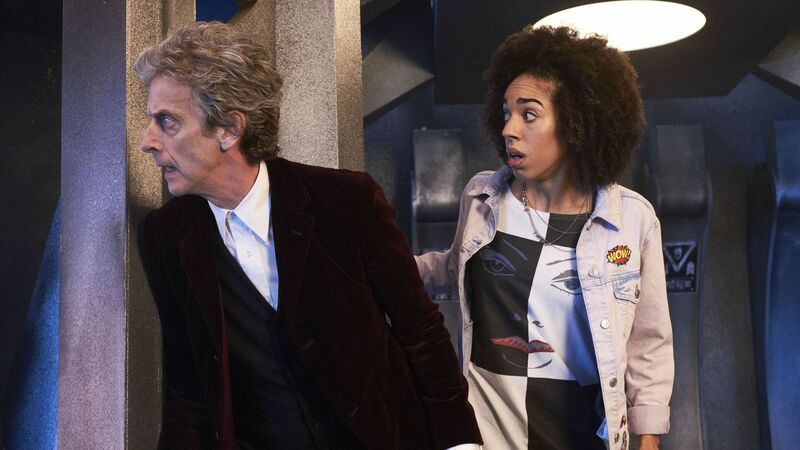 TV reviews: Who’s ready to give this golden age of Doctor Who another spin? 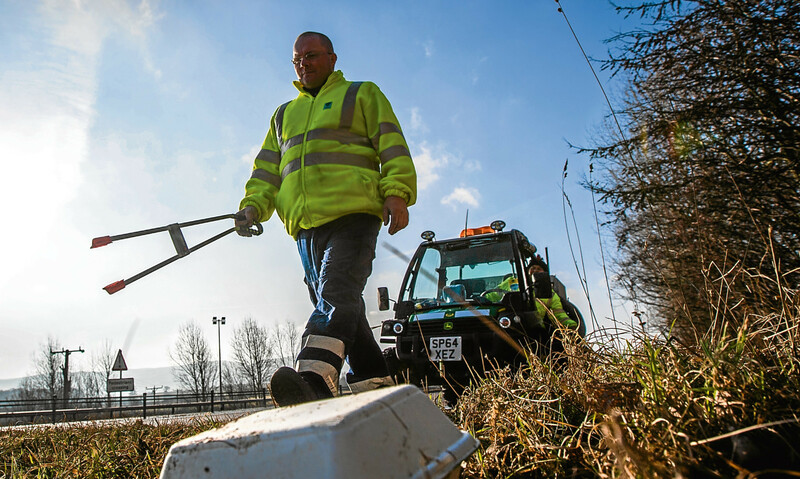 Sir, - Several correspondents from different parts of the east of Scotland have highlighted the volume of litter dumped at roadsides. 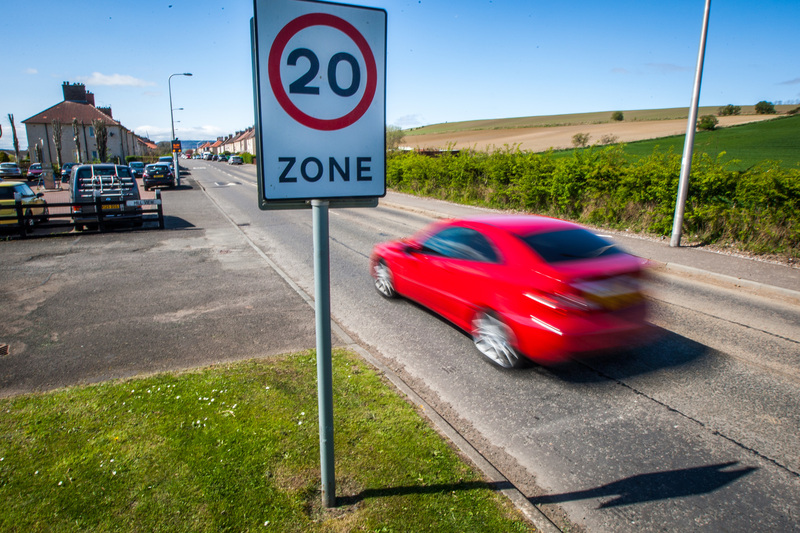 Plans to install fixed speed cameras in several Fife villages appear to have reached a dead end. 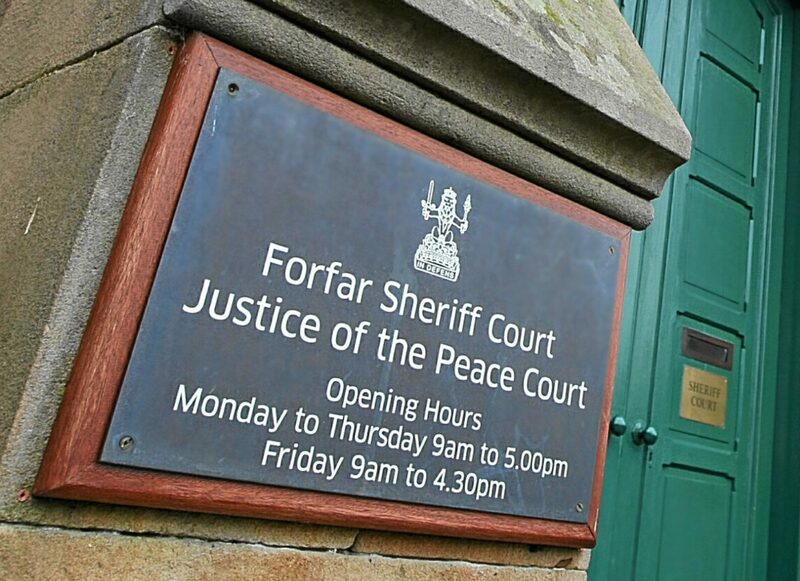 A young Angus drug dealer was snared with £900 worth of cocaine after being pulled over following a police tip-off.